It seems like no matter how hard you try, somehow, at some time, drywall can be damaged. Fortunately, this is usually not a big problem since, unlike plaster, drywall has a paper covering that is seamless and rarely cracks or splits. When a crack or a split appears it's usually on a seam where two or more drywall sheets are joined. This is usually just a cosmetic repair and not much more. 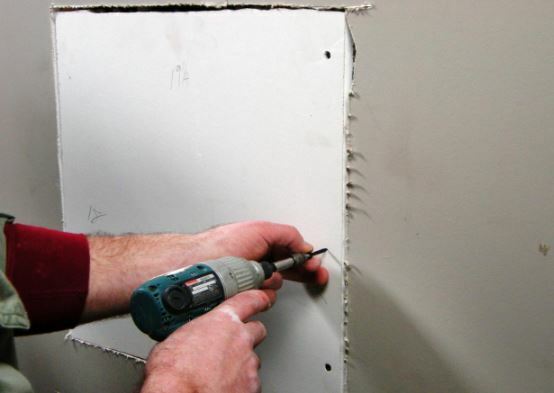 ​​Why Hire Someone To Repair Your Drywall? 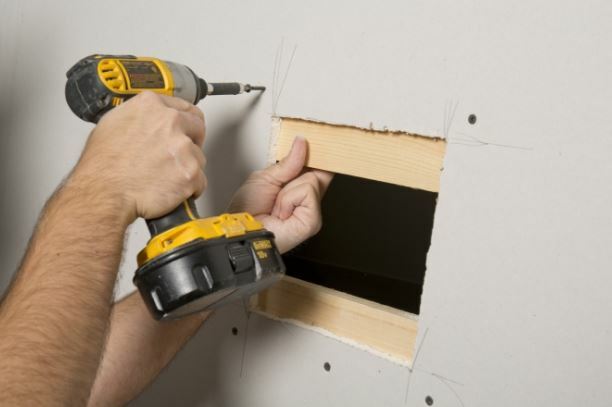 There are many South Bend, IN contractors who will do drywall repairs as part of their work. Unfortunately, depending on how much work is involved in a particular job, some shy away from it since it's really "not worth our time," when compared to an extensive installation. 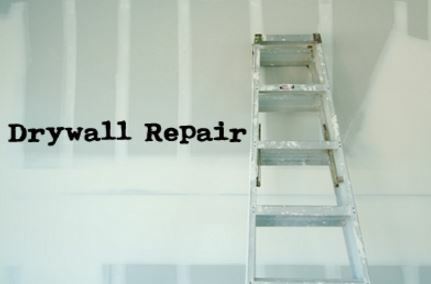 At Mishawaka Drywall we consider drywall repair to be part of the job. After all, drywall is our business. And we feel that to pass up a customer because they have a small repair instead of a big installation job is shirking our responsibility to our community. The cost of repairing drywall can vary considerably in South Bend, Indiana. The cost depends on many factors, including the contractor himself, the amount of damage that needs to be repaired, and other influences. Drywall repair work can range from between $125 to $1,200, depending on these factors. Based on reviews of Mishawaka Drywall (number) records, we have found that our average customer spends approximately $477 in repair costs. Keep in mind that this is simply an average. The cost of your job could be lower or higher, depending on the work that needs to be done. Obviously, if a hole can be covered with what most workmen call a "patch," the cost of the work will be negligible, often a small flat rate. How Do You Repair Drywall? Ceilings can be trickier to repair, and as a result often cost a little more. This is due to the many obstacles that can affect the work. This includes ducting, vents, and even the final texturing that needs to be done prior to completion of the work. It should be kept in mind that when considering the cost of drywall repair texture is often considered an afterthought that can bring clients and contractors in disagreements. It is important to include all aspects of the repair, not just the repair itself. Who Should I Call To Repair Drywall? Drywall repair, which is often called sheetrock repair, is one of those jobs that so often do-it-yourselfers are tempted to do themselves. All you have to do is to end up with a smooth surface and everything will be good to go, right? Yes and no. 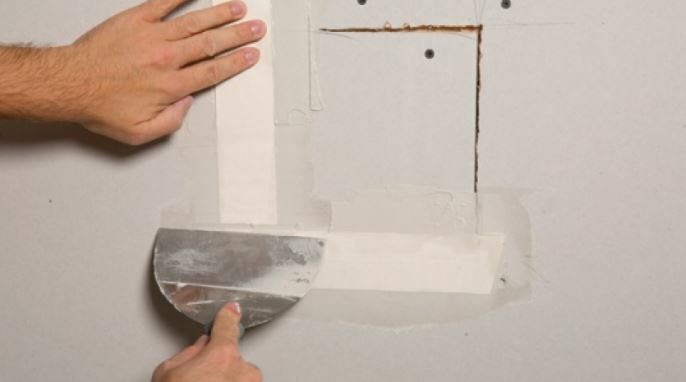 You could take your chances on doing a repair yourself and hoping that it looks good, or even hang a picture over it, but even with a drywall repair kit to make a drywall hole repair, the finished product will only be as good as the workman. Why leave doubt for the results? Call Mishawaka Drywall today.